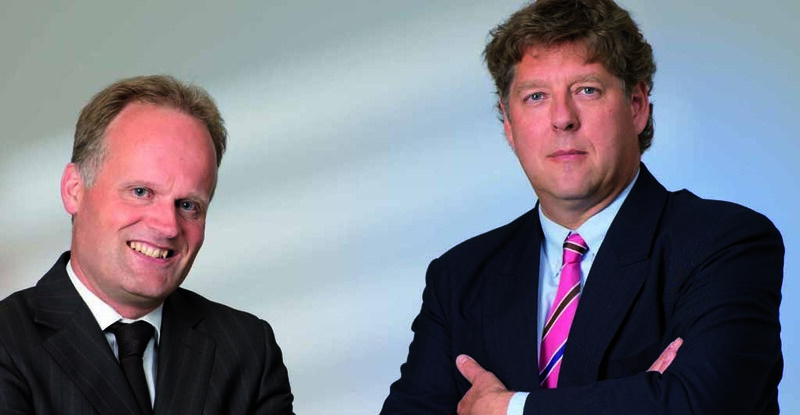 D&D Production & Sourcing bv was founded by Jan van der Donk (left) and Hans van Dam (right). Jan has more than twenty years’ experience as a technical buyer purchasing products from China. Hans is a born entrepreneur and has run his own business since he was nineteen. D&D Production & Sourcing started as a sourcing specialist in 2006. Initially, everything was shipped from China to Europe. In 2009, we started to manufacture for the Chinese market via a partner. Since then, our manufacturing activities for customers that sell products in the Chinese market has snowballed. In 2011, we started our own manufacturing company in China. Our Chinese subsidiary is called YangHan Machines & Equipment Co. Ltd and is wholly owned by D&D Production & Sourcing. The company name, YangHan, is based on the Chinese pronunciation of our first names, Jan and Hans. 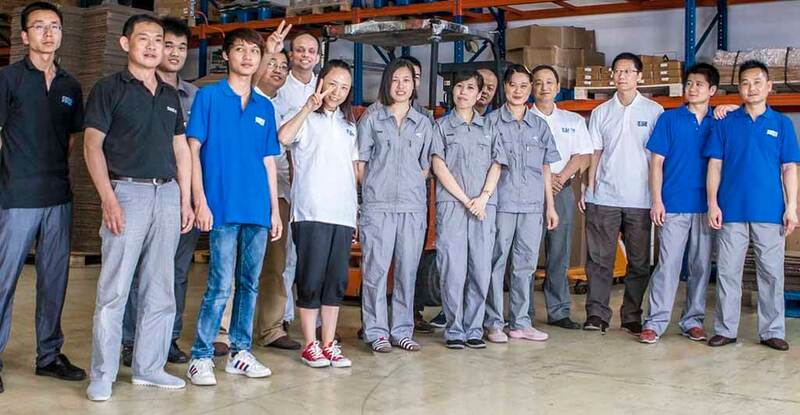 The organisation has grown strongly and we currently employ 4 people in the Netherlands and 20 people in China. We are ambitious and want to grow further. To achieve that objective, we are building a new factory in China, which is six times the size of our current facility. Would you like to know what we can do for your company? You are welcome to visit us in Bergeijk and/or Jiashan to discuss your needs. Obviously, we would also be delighted to make an appointment with you at your office.